Choose The Right Assisted Living Community for YOU! Now that real estate values in Morris County are on the rise, I have more and more New Jersey sellers who are ready to cash out of their single family homes and retire to an assisted living community. Imagine being able to give up housekeeping, cooking, and laundry for the rest of your life! You can live in a community with activities, friends, and medical services just steps away and never have to mow the grass or repair your home again. Sound good? Of course it does, but make sure to look before you leap. Choosing the right community isn’t as easy as looking at a few brochures. Each community offers its own blend of services and amenities with its own set of fees attached. The price tag can easily be several thousand dollars a month – depending on the area and the services included. On top of the monthly cost, moving in usually requires an upfront fee, sometimes just one month’s rent, other times tens of thousands of dollars, to get into the community. 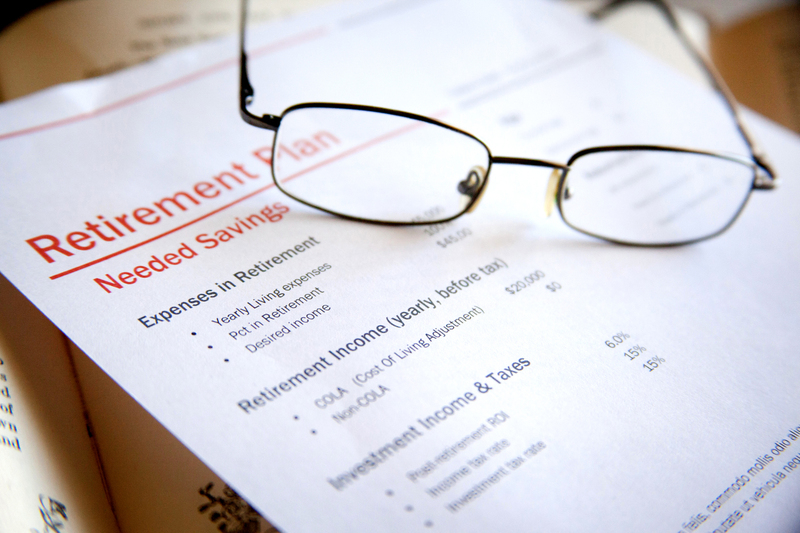 This kind of expense requires careful long term planning for a retiree without a full time paycheck. Knowing exactly what you’re buying with your monthly payment is the key to a long, happy retirement. Many communities offer different tiers of service at varying price points. These packages give you the opportunity to decide what is truly important to you and what you are comfortable doing for yourself. 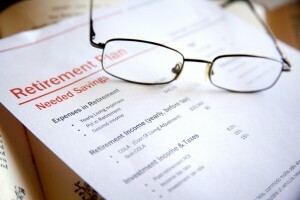 Sometimes you can save some money by using only the services you need, but keep in mind that your needs may change with age and, if that happens, so will your monthly expenses. Don’t just assume anything is included in the rent, but know that it isn’t hard to find communities offering on-site activities, housekeeping, laundry and linen service, and three meals a day as part of the standard fee. Some places also provide concierge service and scheduled transportation for appointments and shopping, which is important if driving is an issue. Availability and charges for other amenities vary, but might include guest meals, room service, personal transportation for errands or fun outings, wireless internet access, a fitness program, and spiritual services (or transportation to them). Independent and assisted living communities do not offer extensive medical services, but there is assistance with taking care of personal needs. Assistance with medication is often an extra fee depending on the number of prescriptions and complexity of administration (pills vs. injections, for example). Some communities have an RN on site during the day so help is available if emergencies arise. Services like continence management, diabetes monitoring, blood pressure and wellness checks, and other health maintenance usually come with an additional fee, so ask about it before you move in. Remember these types of conditions typically worsen as we age, so services may be needed later in life, if not now. This is the point where you need to do some leg work. Most communities do not publish their rates or complete lists of services. They want you to come in for a tour, which is very often given by a polished salesperson. Once you’ve narrowed your choices down to a few, go for some visits and look carefully for maintenance issues, cleanliness, tidy common areas, and the friendliness of the staff. Pay attention to the residents that are in common areas. If people are sitting around doing nothing in particular, sleeping, or seem unhappy, take it as a warning. Try to talk to a few people for an inside look at the lifestyle and care. Dropping in for an unannounced visits is a great way to see how the staff handles a surprise and what the energy is like at different times of day. Go at least once during a mealtime. If you can’t sample the food, at least get a sense of how appetizing it is. It may seem like a small thing compared to quality of care, but three meals a day for the rest of a person’s life is a huge factor in health and happiness. There are also safety features to keep in mind. Bathrooms should have grab bars for the shower and toilet and non-slip mats or flooring. At minimum, there should be an emergency pull cord in the bathroom, though sometimes pendant systems or call buttons are available too. When you’ve narrowed your choices down, request copies of inspection reports from your state agency. They can take a while to receive, but you will find out about health and safety hazards and compliance issues, which should inform your decision. If ongoing problems are not addressed or there are always infractions on the reports, consider your choice carefully before moving in. Last, but certainly not least, decide what aspects of your life are most important to you and find a community that will allow you to keep them. Many places allow pets, though with some restrictions and often fees. If you value the outdoors, find a community with plenty of grounds or wooded areas. If internet access is integral, finding a community with WiFi or a good computer lab may be important. Moving into an independent or assisted living community does not have to be an unhappy choice. However, finding the community that meets both needs and wants will ensure the choice is both as positive and healthy as possible. If you’re looking to take that next step with your retirement, feel free to call me for advice. I’m happy to help any way I can. I’ve helped a lot of New Jersey homeowners turn their Morris County Real Estate into an investment in their retirement and I’m always happy to recommend assisted living communities my former clients fell in love with. Before searching the internet, wouldn’t it be nice to sit with someone that has toured all the communities and can provide help and guidance at no charge? If you’d like professional help with your search, please talk to my friends at Always Best Care. Always Best Care provides support and guidance to reduce the stress involved with making the right choice for YOU. They can help you understand the difference between an Assisted Living and Continuing Care Retirement Community and any other questions that might arise – including confusing Medicaid issues. Call Wendy Long for more information at 973-945-6001. Learn more online at www.abcnorthjersey.com and ABC’s Facebook at www.facebook.com/AlwaysBestCareLongFamily.